Though the Greenhorns would like to see a less fossil-fuel dependent model than tug-boat-pulled barges, we’re glad to see people thinking more creatively about viable ways to move goods from agricultural areas to regional markets. Put a sail on that barge— or, oh we don’t know, a solar panel, a hydrokinetic turbine, or some draft power— and we’re all for it! 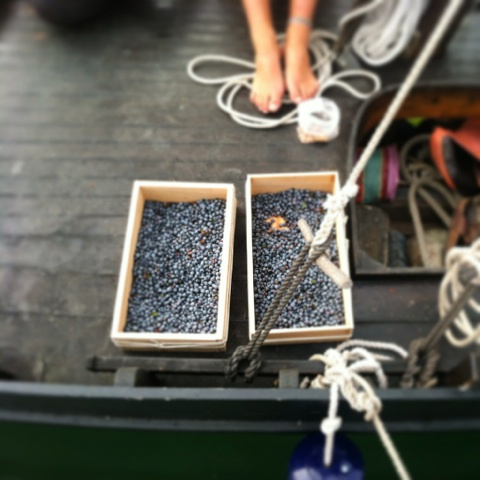 Missed Maine Sail Freight, read more here!